"Goodbye summer, or watermelon fresh!" 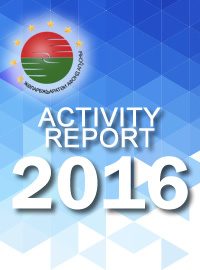 | "International Fund Apsny"
"Goodbye summer, or watermelon fresh!" 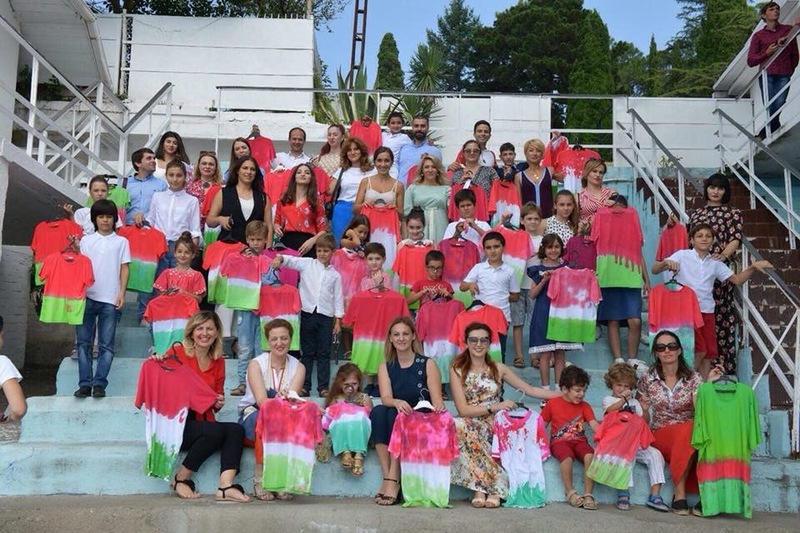 On the 2ND of September, the representatives of the "International Fund Apsny" took part in the charity event "Good-bye Summer, or Watermelon Fresh!" Organized by the "Ashana" Foundation. 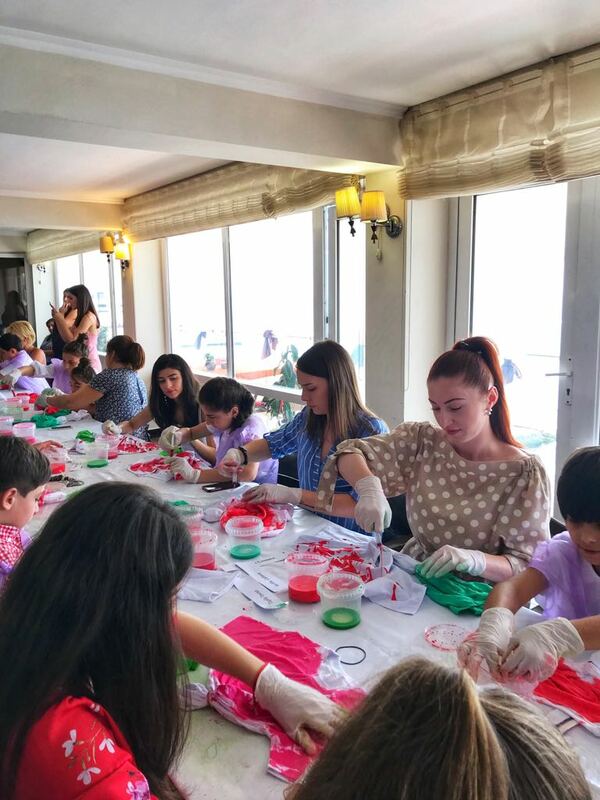 The essence of the action was that adults and children would participate in a master class of t-shirts painting in bright colors in the form of watermelon. 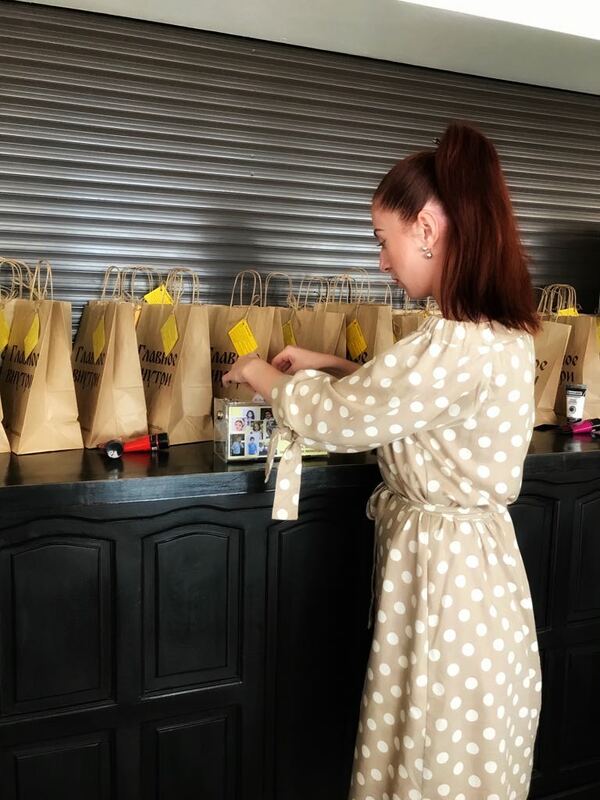 The lesson turned out to be very exciting, positive and useful, especially since the funds collected during the action will be used to treat children with serious illnesses.